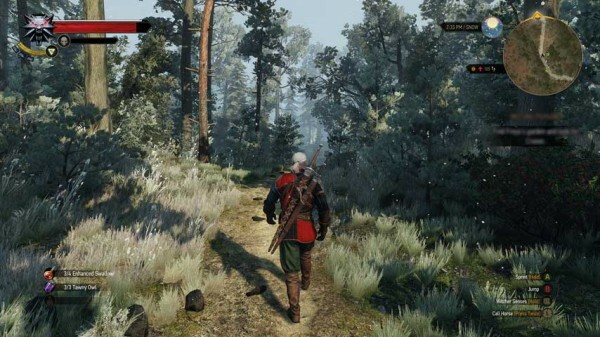 The Witcher 3’s New Game Plus mode is gradually being rolled out. If you’re planning on starting over, you’ll want to know which items you’ll get to keep and which you won’t. New Game Plus mode for The Witcher 3: Wild Hunt is now available to download on Xbox One, PlayStation 4 in Europe, with the US following later today. The download is less than 2 MB because you’ve already gotten most of it with patch 1.08. To make things easier, we’ve gathered all known information about the new mode in one story, to help you keep track of everything that’s carrying over. Map items such as way-points, signposts etc..